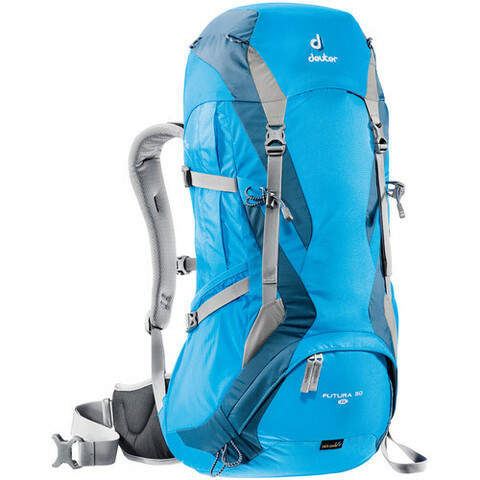 Deuter Futura 30 SL Hiking Backpack is made for comfortable, lengthy day hikes, or multi-day mountain excursions, and tailored specifically for women hikers or hikers with shorter backs and smaller builds. 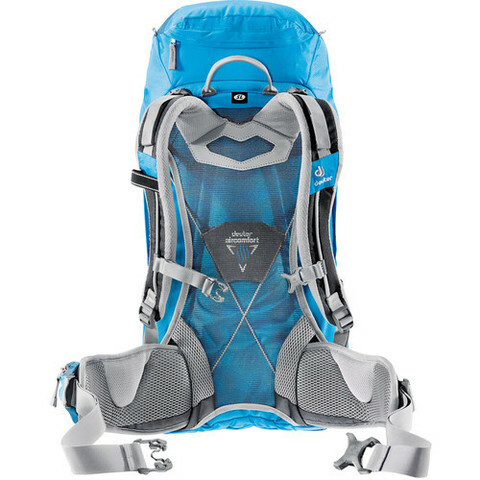 Soft strap edges, smaller buckles, and narrow tapered strap ends prevent chafing under the arms and eliminate pressure points in the chest area. 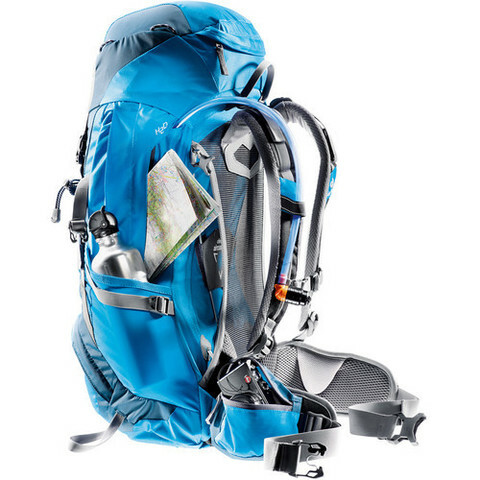 The Aircomfort FlexLite System features a lightweight, flexible twin-frame construction, and provides effective, three-sided air circulation. 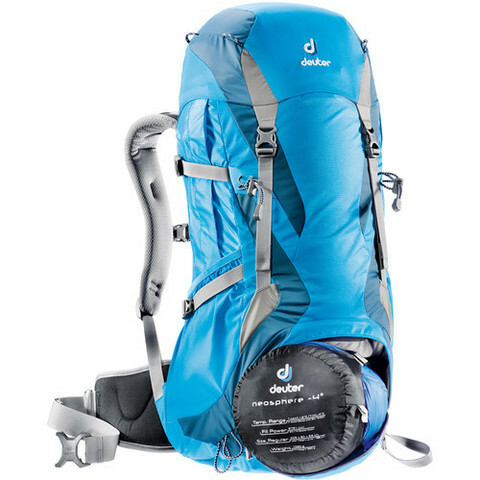 Deuter-Super-Polytex: Made from 600 den Polyester thread and with a thick PU coating, this multi-purpose fabric is robust and lightweight. Macro Lite 210: Nylon material in hard wearing 420 denier and 210 denier density. Special high density denier polyamide offers high abrasion resistance with it’s very tight weave.